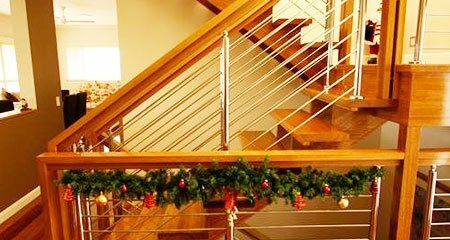 Ideal Stairs has been designing and manufacturing quality stairs for more than 25 years. We design, supply and install a range of stairs from traditional all timber styles through to ultra modern glass and stainless steel constructions. 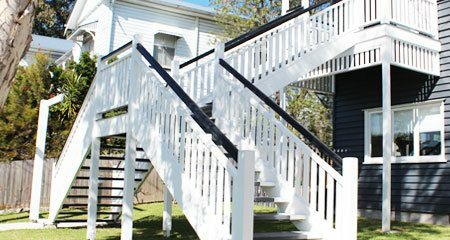 Our website provides examples of Timber and Steel Stringer stairs, Curved and Winding Stairs, Internal and External Stairs, Timber, Glass, Stainless steel, Wrought Iron and Wire Balustrades and Timber and Metal Handrails which we have installed throughout Brisbane. 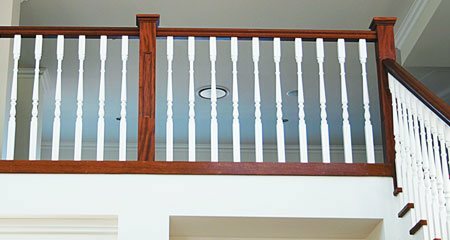 All our stairs are installed by our fully qualified and experienced Carpenters. 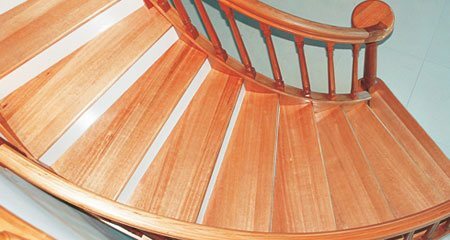 Ideal Stairs provide quality stairs made from Australian and Imported Timbers for domestic or commercial applications. All glass used in our staircases is Australian standard toughened glass, at least 10mm thick.